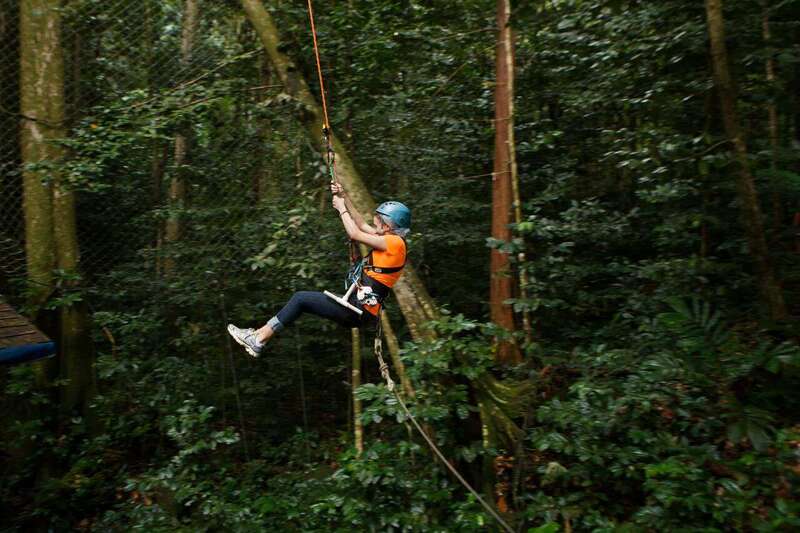 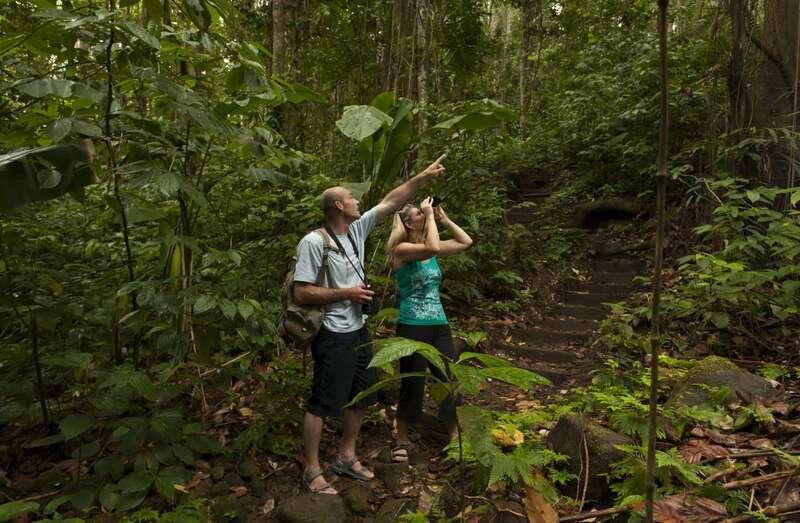 Rainforest Adventure is located in the North East of St. Lucia, within the Castries waterworks rainforest reserve. 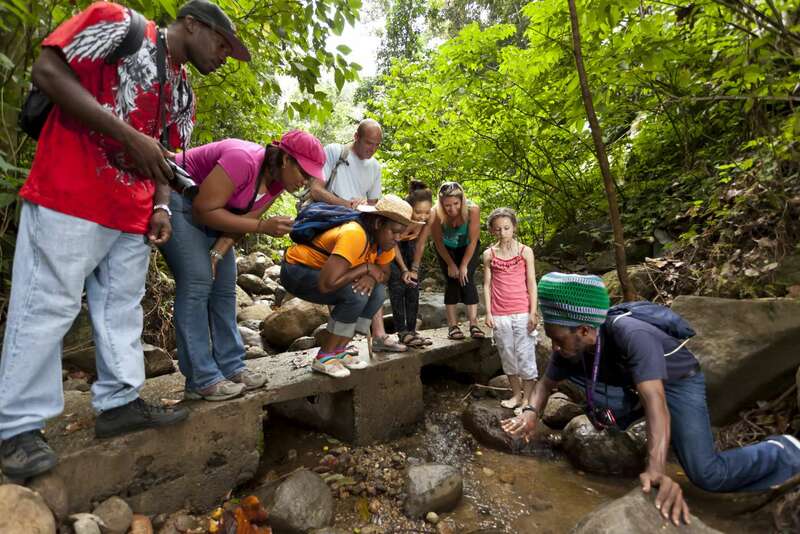 The park is about 30 minutes drive from the north-island hotel district and port Castries. 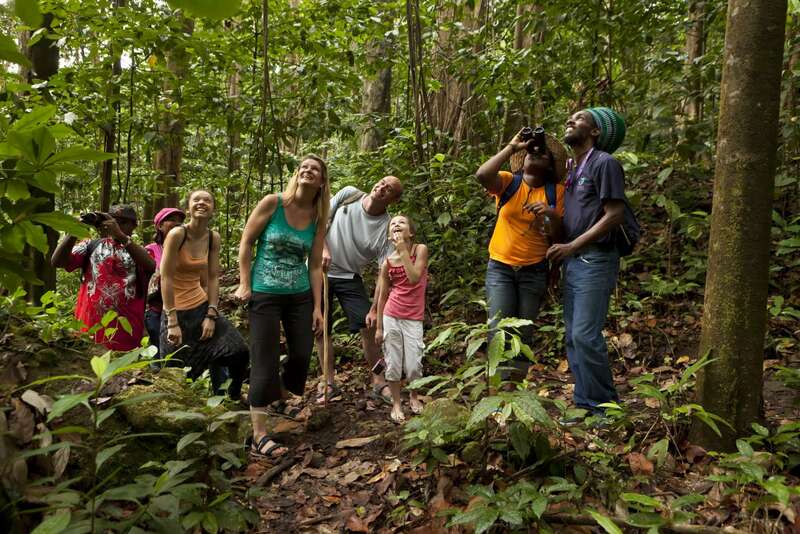 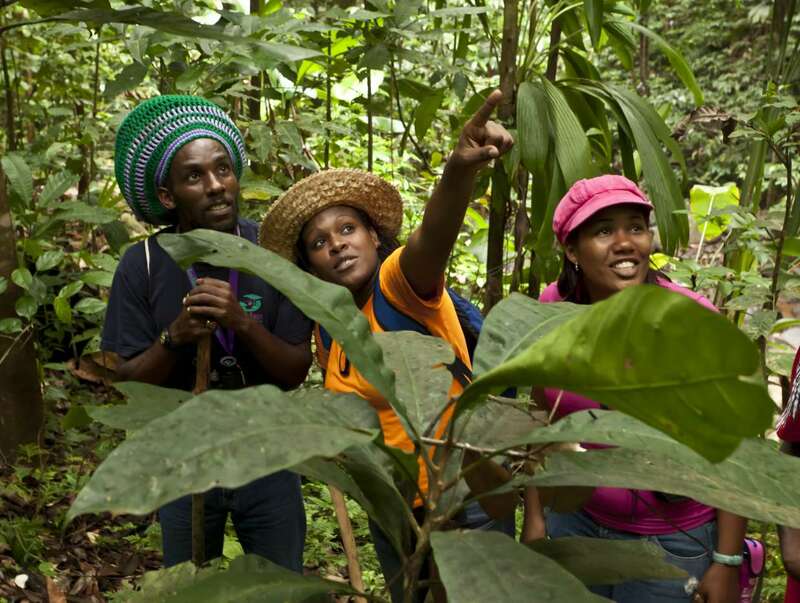 Dedicated to ecotourism, the team takes great care to preserve and protect the rainforest by closely observing government legislation and creating unique educational experiences to promote environmental consciousness and conserve at-risk natural resources. 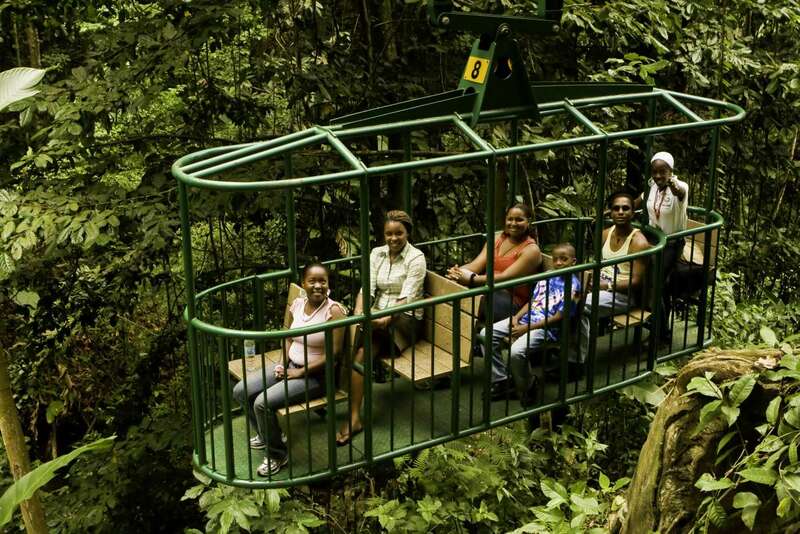 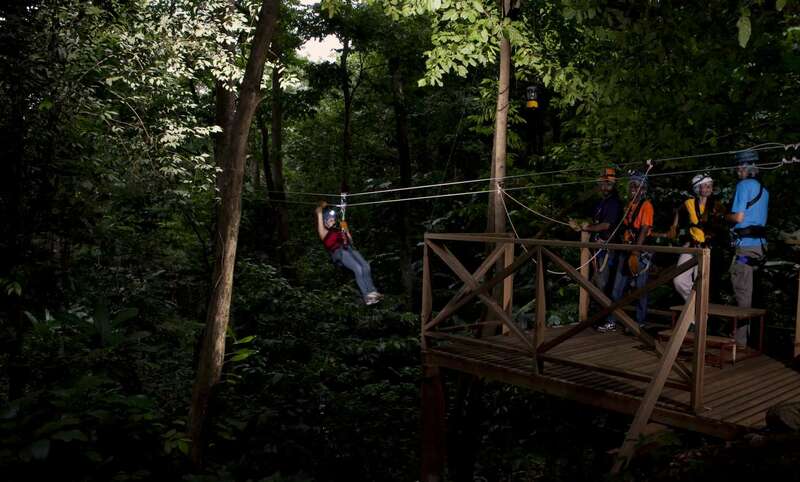 The company provides unique experience such as the Aerial Tram, zip lines, hikes and Bird watching in the tropical rainforest. 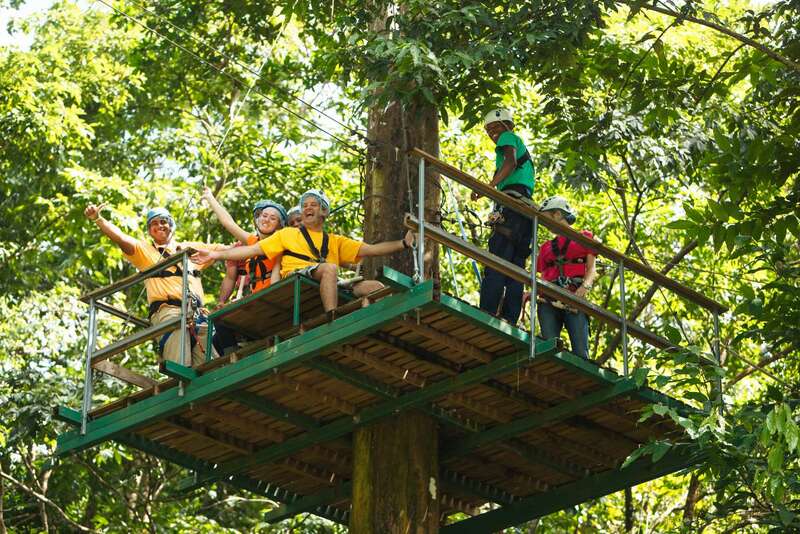 We are opened daily from November to April, call us for opening times from May to October.